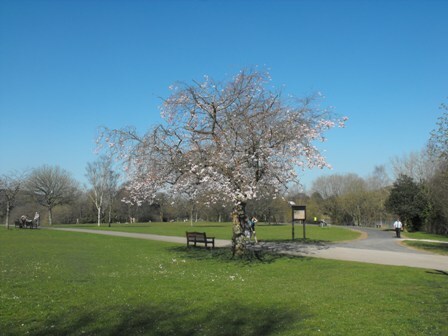 The Gnoll Estate Country Park supports a great variety of plants, flowers and trees including its own arboretum. Below is a taste of wildlife you will see on your visit. 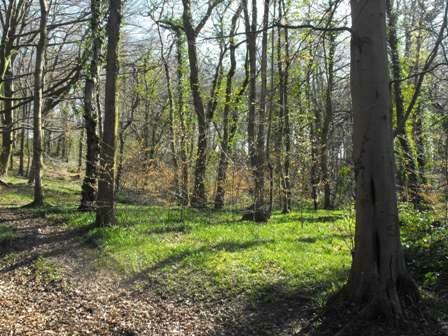 The Gnoll estate Country Park has its own arboretum. An arboretum is a collection of trees. 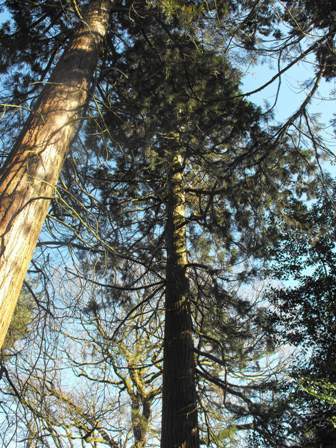 Created by the Mackworth family in the 19th century many species of trees were planted around the main house. 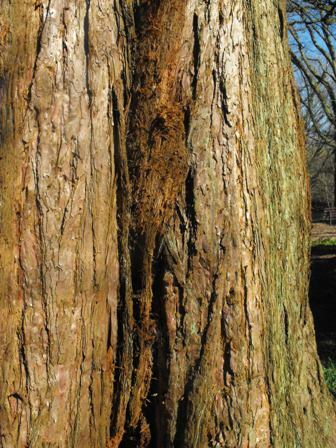 Arboreta are special places for the cultivation and display of a wide variety of different kinds of trees. 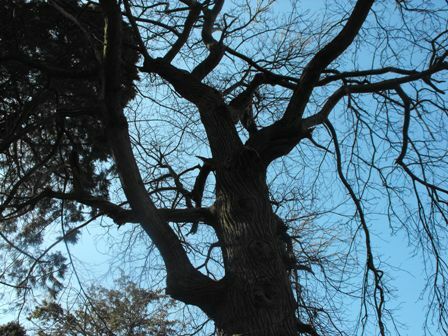 Arboreta differ from pieces of woodland or plantations because they are botanically significant collections with a variety of tree species rather than just a few kinds. Some of the trees that can be found in the arboretum at the park are Oaks, Giant Red Wood lime trees & Sweet Chestnuts to name but a few. To the side of the fishpond you will find the hollow oak tree. Its core has been completely hollow since at least the 1950's and has recently been fitted with bars to support the structure. Amazingly the tree has managed to survive in this condition and each Summer produces a full and health crop of leaves and acorns. A feast of colour can be found at Gnoll Estate Country Park through the many flowering plants and ferns. If you take a walk through fishpond wood in the spring you will walk through a carpet of bluebells. You can also find daisies, buttercups, orchids & wood sorrel nestled amongst the trees and through the open grasslands. The biodiversity team have created 2 nature reserves within the park to improve the wildlife surrounding the ponds. Nature reserves are a haven of activity and are home to a range of amphibians and reptiles. The plants on the nature reserves are let to grow wild and free so that the surrounding wildlife can use the cover to hibernate through the colder months. Some of the plants you may spot on the nature reserve are water forget-me-nots, marsh marigold and yellow irises.